At the Red Clover Inn & Restaurant, you’ll find classic New England charm thoughtfully updated with modern amenities and comforts. All guest rooms have been tastefully redecorated with travelers and couples in mind. 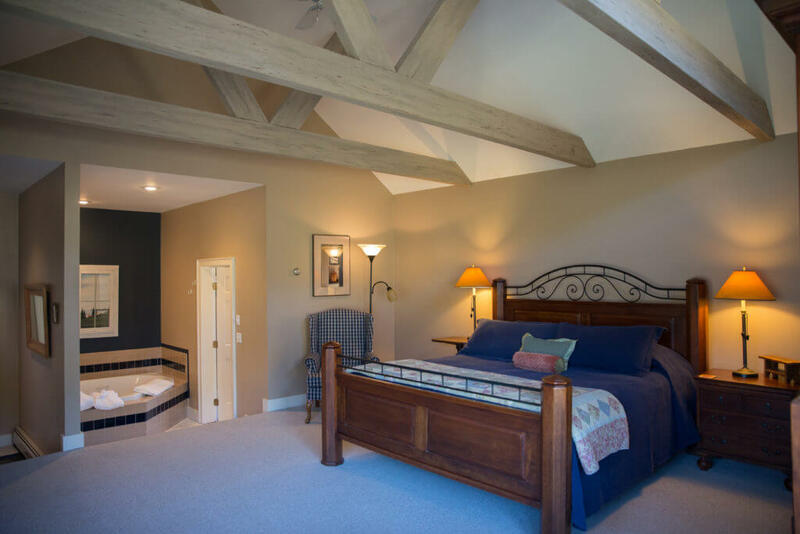 Ease into your stay by curling up next to the fireplace, draw a warm bubble bath, and breathe easy while you take in the beautiful natural surroundings of the Green Mountains. 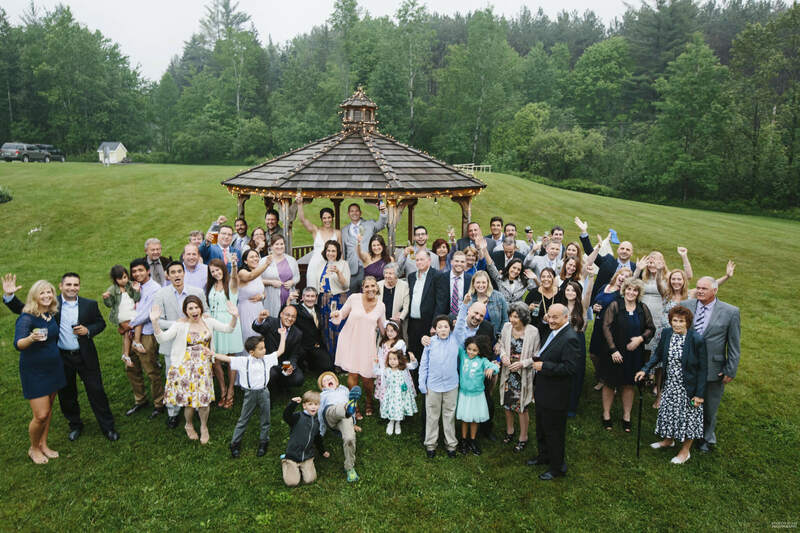 Our Inn has versatile indoor & outdoor space to accommodate any group, party, or gathering. Transform the tavern room into a bustling bridal shower, the backyard into a big family barbecue, or the dining room into a collaborative meeting space. Let the Red Clover be your home-away-from home. 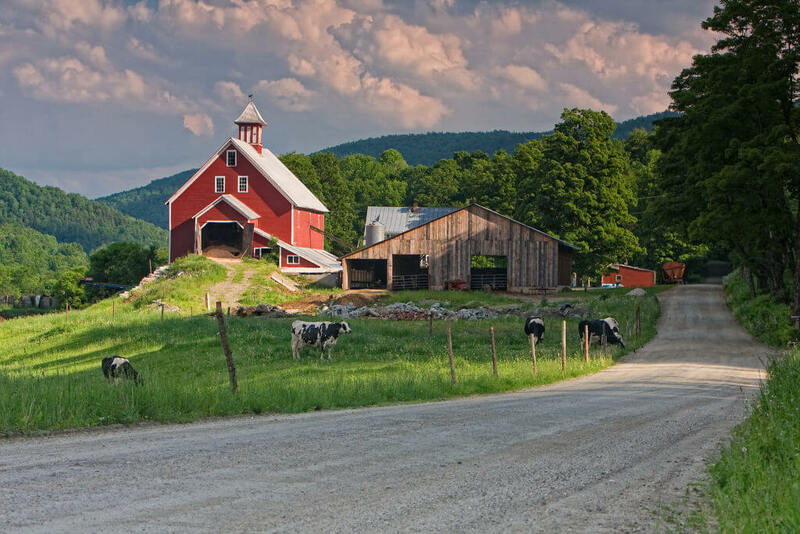 Escape to Vermont to play, learn, and relax. A wide variety of outdoor activities, world-class dining, beautiful working farms, locally-owned shops, breweries, vineyards, and distilleries are just a short drive away from the Inn. Driving Directions From. . .